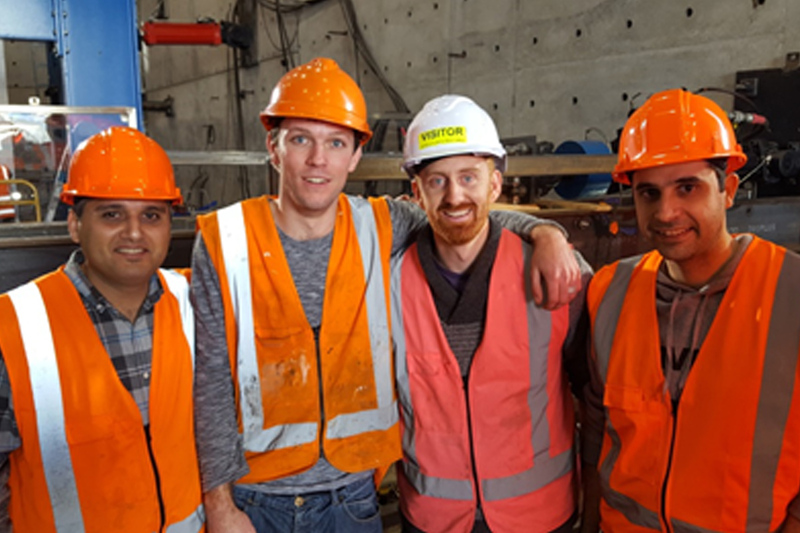 We’re pleased to announce that the first test on stainless steel connection was successfully performed 28 July 2017 at the University of Auckland’s testing lab. Answering what we believe is a growing industry necessity to understand the behaviour of structural stainless steel connections under severe seismic load. For HERA it’s an area where we currently have limited experience despite a greatly heightened interest in stainless steel in a structural role. And our aim is to evaluate the performance of welded moment resisting connections (MRC) made of laser welded structural sections. Originally initiated by Stainless Structurals Asia Pte Ltd, a subsidiary of Swiss metal processing giant Montanstahl. We’re working in cooperation with the University of Auckland (UoA), NZSSDA, Vulcan Stainless and Rivet Engineering to bring together an expert team to enable architects and engineers to plan and design with stainless steel as freely as they do with carbon. Specialists includes HEERF PhD scholarship recipient Hafez Taheri, UoA’s Associate Professor Charles Clifton and Dr James Lim, and our General Manager Welding Centre Michail Karpenko – with University of Michigan Professor Pingsha Dong also assisting as an external Expert Advisor. The evaluation procedure itself includes large-scale tests on welded stainless steel connections, using a sophisticated mechanical set up and extensive instrumentation. Including around 100 strain gages and 6 digital image correlation cameras. HEERF scholarship recipient Hafez Taheri ran the milestone testing, and was thankful for the great team work and support from his industry sponsors and colleagues. Happy to report that the stainless steel connection exhibited excellent performance in the test, and that the results are currently being evaluated. During this time Hafez has also been simultaneously working on another series of tests which will include testing of carbon steel connections with partial penetration fillet welds. Working closely with HERA member company D&H Steel Construction Ltd who has sponsored these tests and fabricated the sections, with test support setups fabricated by HERA member Grayson Engineering Ltd.
With architects either choosing or being legislated into looking closely at the lifecycle of buildings, General Manager Welding Centre Michail Karpenko reinforced the value of this research. 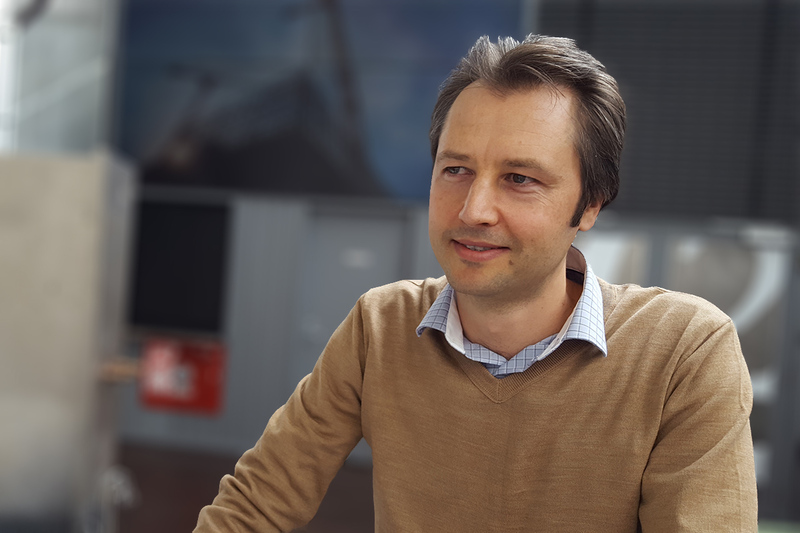 “That’s why we believe this research will be crucial in giving stainless steel the attention it needs to comply with seismic requirements as a feasible and safe alternative going forward,” he said.